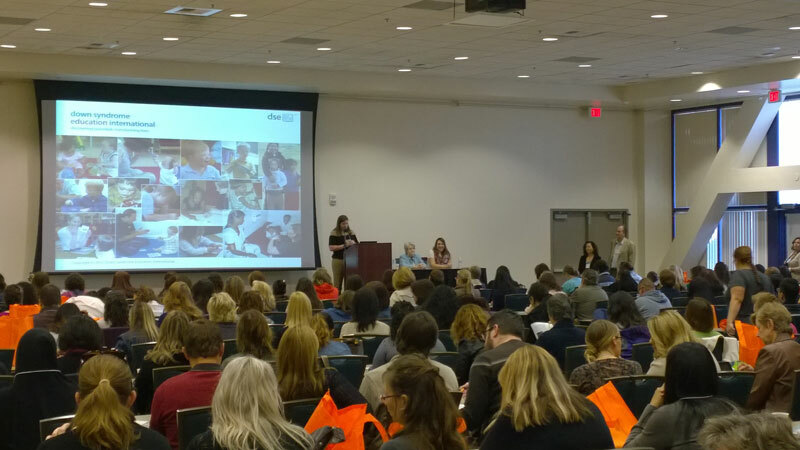 Our training and consulting services offer parents and professionals expert, evidence-based advice and guidance on early intervention and education for children with Down syndrome. Our services are developed and delivered by internationally-recognised researchers and practitioners with extensive practical experience. 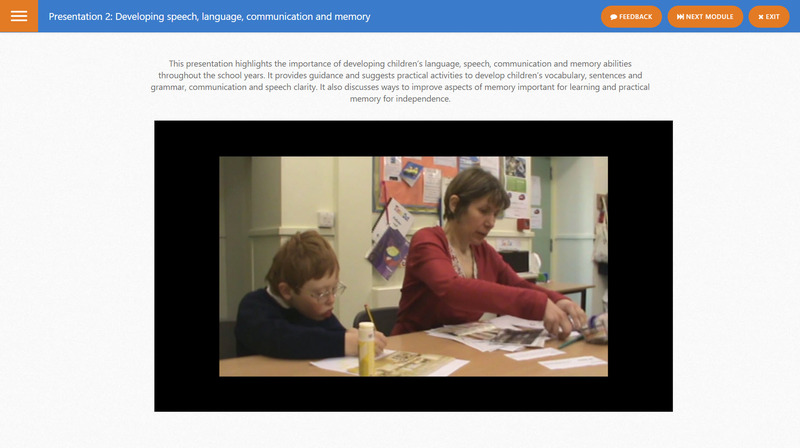 Our guidance reflects the latest evidence and understanding of the specific learning needs of children with Down syndrome, effective interventions and teaching approaches. We provide training and support to families, professionals and organisations around the world. Our new online training courses offer convenient access to on-demand training, advice and support. Over the past year, our online courses have attracted participants from 50 countries. DSE's training services offer detailed information and practical guidance about learning and development for children with Down syndrome and effective practice in early intervention and school education. We also offer consulting services, advising organisations on research, and service development and strategy to improve education for children with Down syndrome.